The importance of images for websites cannot be overemphasized. These now account for over 80% of conversions and high search engine positions. There are many sections in which you can include images on your website. While most sites will have the best professionally done photos of their products and other aspects, few even consider videos. Videos can turn a dull website into the most captivating one and boost your search engine ranking by keeping clients on your site. These are generally included within a website’s top banner. Most background videos nowadays are muted and about 30 to 60 seconds long. They give your visitors an opportunity to connect with and get a glimpse of your culture and brand. They can also be used to entertain your clients and thus keep them hooked to your web page long enough to get converted and improve your site’s rank. Background videos are often the cheapest ones for SEO since their production costs are minimal. These offer deeper information on what your business offers compared to the background video. They run for two to four minutes and includes voice-overs and on-camera interviews on why a client should choose to work with you. An ‘about us’ video should be entertaining and give a summary of your organization in a short period. Otherwise, it might be the primary cause of a high bounce rate and consequently low search engine position for your website. These are designed to lend a personal yet subtle touch to your website’s look. Video loops generally include behind-the-scenes footage of your company or a client talking about his or her experience with your organization. They will boost your user engagement by showcasing your personality. 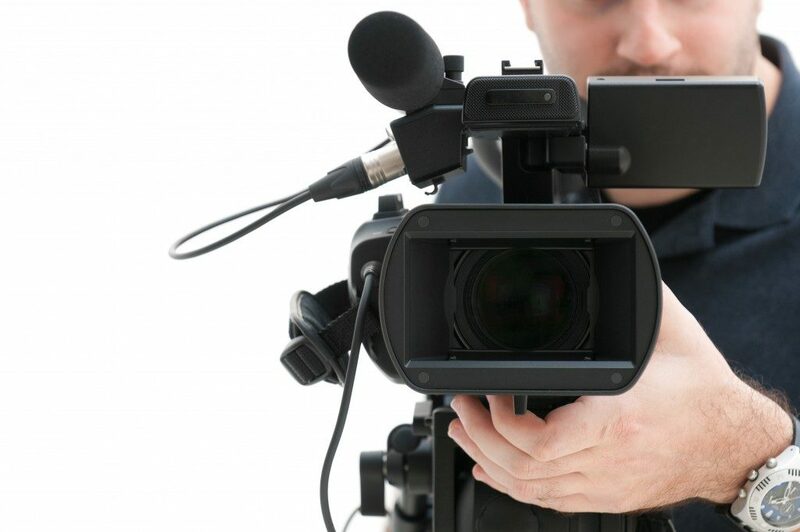 The videos are simpler to produce and consequently cheaper than ‘about us’ videos. These are still images that have a repeated action, thus generating a video clip. Like video loops, cinemagraphs are primarily used to grab the attention of your website’s visitors and keep clients on your web page. They are also easy to produce and inexpensive. 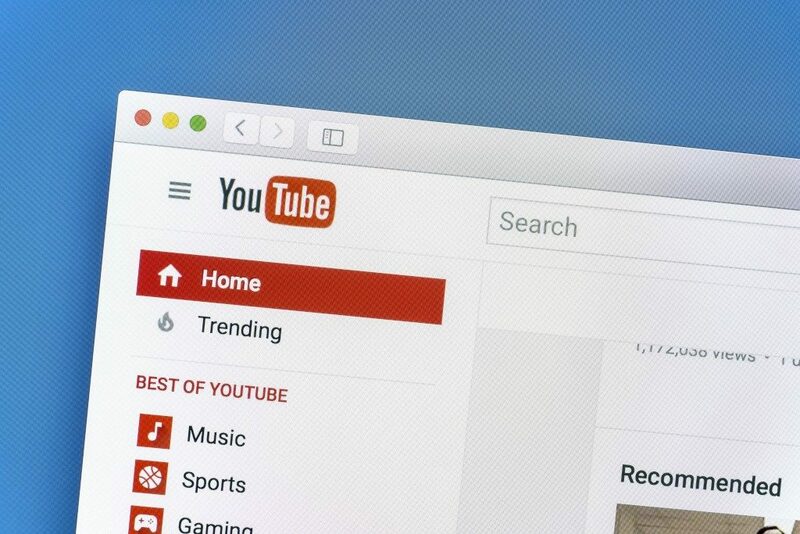 Different elements are evaluated before any of the above videos are included in your website. One of the critical aspects is the video’s format. This is the storage system for your video with HTML and AVI being the most popular formats. The wrong video format will significantly affect your site’s loading times and the operation of other elements on your website. This will reduce your site’s user experience and make it hard for search engines to crawl and index your site. These two effects are the primary ones that will dip your search engine rank and dampen your online marketing efforts. Expert input is hence vital to guarantee that the video type and format used on your site boosts your search engine rank.